National Pension: Is It Truly for the People? 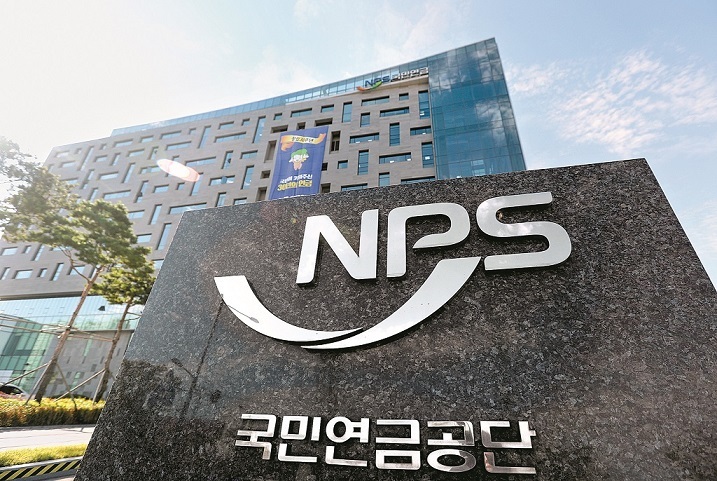 Controversy over the National Pension of South Korea continued throughout the month of August. The National Pension is a public fund run by the National Pension Service(NPS) that collects money from employed people and later returns the collected money to them when they retire. Due to an exponential decrease in the national population, the National Pension is expected run out of funds in the year 2057. Since 2003, the South Korean government reflects on its fiscal budget and establishes a new five-year fiscal plan. 2018 marks the fourth five-year fiscal plan. Content suggested by the Financial Calculation Committee caused much unrest among citizens. Although it was before the government had made a final decision, the recommendations made by the Financial Calculation Committee in its proposed plan are likely to be implemented, and this is what has caused a huge stir in society. Major changes are expected on the National Pension. They include increasing the pension payment required installment age from sixty-two to sixty-five and the age upon which one can start receiving payments from sixty-five to sixty-eight. South Korea has a low birthrate and is an aging society due to modern life choices and the increase in citizens’ expected lifespan. In this regard, the government has no alternative but to implement some unfavorable options. As the population of pension recipients increases and the number of people paying into the National Pension decreases, the amount of money in the National Pension reserve will deplete until there is not enough to make any payments. Despite this reality, there is another side that needs consideration. Although it varies according to workplace, according to the Employment Promotion for the Aged Act, mandatory retirement age in South Korea is sixty. Considering that proposed plans require citizens to make installments into the National Pension until sixty-five, the logic is flawed. People must make pension installments despite not earning any stable income. Hence, uproar includes the unfair and irresponsible plan to extend the installment period and the delay before one can receive pension payments. Even though life expectancy has increased, this does not necessarily mean the length of time one could receive pension payments will increase. The government must not focus solely on depletion of the fund, but on devising alternatives for stabilizing citizens’ future lives.